A lot of people hear "cooperative business" and think of their local food co-ops. But, the co-op model isn't limited to bulk bins of quinoa - it was designed to share profits with workers and give small businesses leverage against megastores. 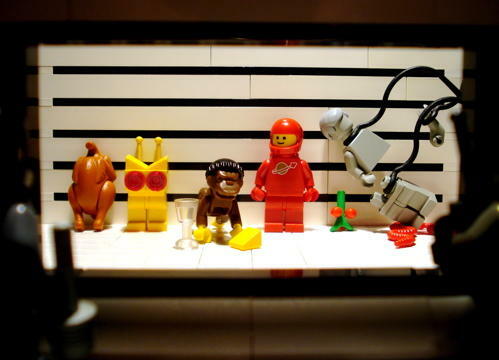 So, what role do they play in the Granite State? Plus, we'll hear from area high school students, in this post-Parkland moment, who are organizing to tell lawmakers: Never Again. 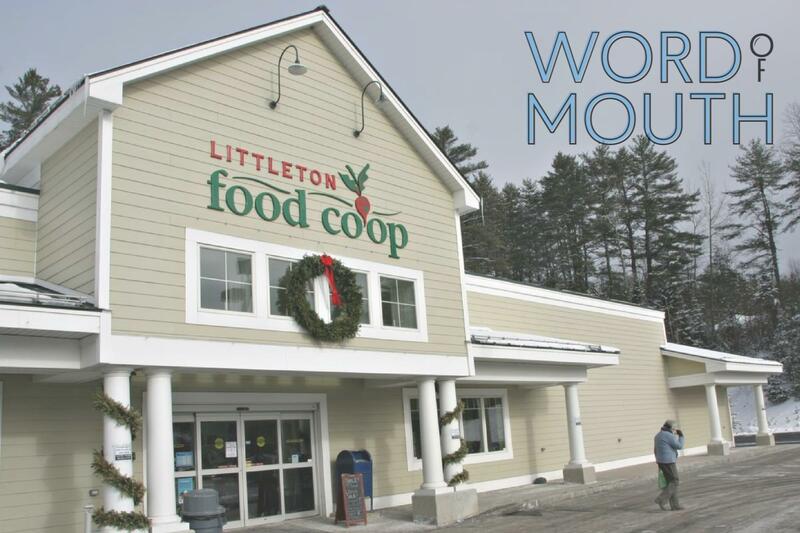 *Update: The University of Wisconsin Center for Cooperatives has updated its reporting on cooperatives within New Hampshire and reports their 2015 findings at 280 total co-op businesses within the state. 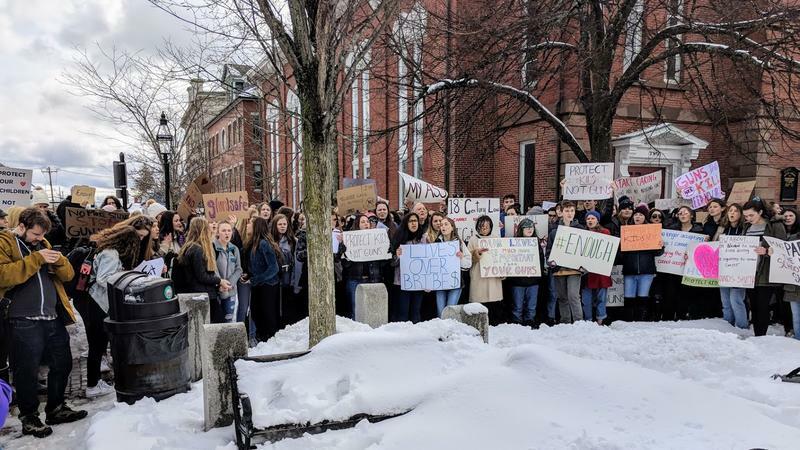 In Portsmouth, students had planned a walkout for the morning but it was interrupted by the snow storm, which caused a delayed school opening. But that didn’t keep Portsmouth students from having their message heard. What Drives N.H. Commuters To Take The Bus To Boston? For about nine months out of the year, NHPR employees are used to seeing Laura Knoy, host of The Exchange, coasting across the parking lot on her road bike. For the 23 years she’s been hosting, home has just been a few minutes away. Her husband, Steve Winett, has no such luxury. Three days a week he boards a bus for downtown Boston.